by wangdu on September 20, 2013 in Rigul Trust. Corby in Northamptonshire has become the first council in the UK to ‘adopt’ a Tibetan village. 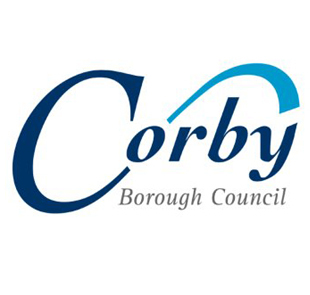 On 19 September, Corby Council voted to ‘adopt’ Rigul village in eastern Tibet. Council members now plan to raise funds for health and education projects in Rigul, as well as highlighting the human and civil rights issues affecting the people of Tibet. The adoption of Rigul, a remote village high in the mountains of Kham (and now part part of China’s Sichuan province) was the idea of Councillor Bob Riley. Councillor Riley came across the idea in France having already been aware of the issue through the annual raising of the Tibetan flag on 10 March in nearby Northampton. The motion was proposed by the Jean Addison, Deputy Leader of Corby Council, and passed at a full council meeting on 19 September. The adoption process is similar to twinning but requires no funding nor formal approval from the Chinese authorities. As such the council can choose to do what it wishes in terms of promoting the adoption. Members of Corby Council hope to put on cultural and fundarising events in the future, to raise funds for projects which will benefit the people of Rigul as well as promoting the issue of Tibet in general. Tibet Society supports the adoption process and congratulates Corby Council on taking this positive step to helping the people of Tibet. That is really great and very well done all round. I look forward to seeing the developments that come of this.